Village Hotel Gym Cheadle offers a brand new gym boasting state-of-the-art cardio and resistance equipment as well as spacious free weight and stretching areas. 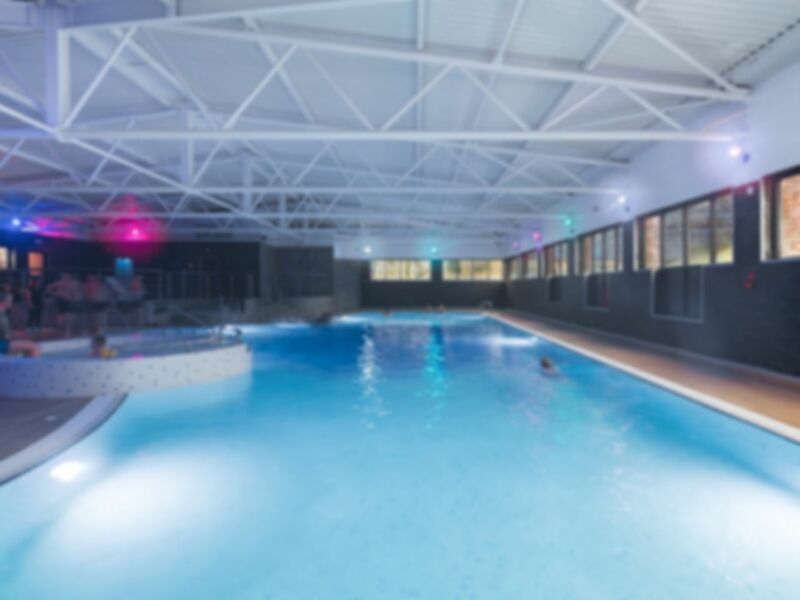 Why not dip in to the 25m heated swimming pool and also make use of the sauna, steam room and spa pool. A short walk from Cheadle Golf Club and Brookfields Park. Great place to relax on a Sunday evening. Very easy to use service, and a great facility. Only used the pool but this was excellent, and the changing rooms very clean. I found the gym clean and well presented,but unfortunately the lady that served me was condescending and not very welcoming. I travel across Britain regularly, using a variety of gyms and this is the worst experience I have had to date. Limited equipment and poor service for a premium price. Thank you for your feedback following your recent visit to Village Gym Cheadle. We apologise for your experience & service from our host team. We will ensure this is investigated and addressed with the team member as this is not the service we pride ourselves on. Please accept our apologies. We are pleased to let you know that further investment is being made with regards to our equipment over the next couple of months across all Village Gyms to ensure we stay at the forefront of the industry. Good gym , friendly staff , pool area has several spa pools and a hot tub , it’s best to check kids swimming lesson times as pool is restricted around 5-6 pm but after 7 you have the pool too yourself . Steam & sauna very good also Village hotels have a Starbucks coffee shop.